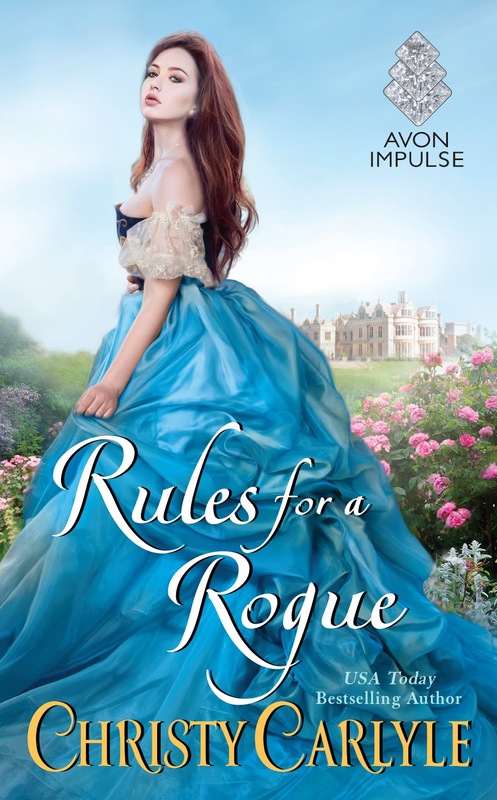 Today I'd like to tell you about another new historical romance release, Rules for Rogues, which is the first book in Christy Carlyle's Romancing the Rules series. I took advantage of the blog tour to interview Christy, read on to learn more about the novel and its main characters, and for your chance to enter a giveaway for a fantastic prize pack, don't forget to enter the form at the end of the post. Stella: Hi Christy, welcome to Ex Libris! Could you tell our readers what they can expect of this novel? Christy Carlyle: A lot of emotion, I hope. The is a friends to lovers tale, yet it’s also a second chance love story. One of my favorite aspects of the novel is that both of my main characters are writers, and you get to see snippets of the heroine’s book throughout the novel in chapter headers. I hope readers will also get a taste of the late Victorian era. It was an exciting time. Christy Carlyle: Ophelia Marsden is trying to hold her household together by tutoring young ladies in decorum, despite the fact that her own personal beliefs about women’s roles is a bit daring for the time period. Kit Ruthven left duty behind years ago to a be an actor and playwright in London. When his father dies, he’s forced to go back home, face his responsibilities, and confront the young woman he left behind. He was drawn to her like a lost man seeks the polestar. Her face was the only one he longed to look upon again, her voice the only sound he needed to hear. Even if she shouted at him. And she probably would. Stella: Could you whet our appetites for the story in Twitter-style (in 140 characters or less)? Christy Carlyle: When the rogue who broke her heart returns, Ophelia must choose between the life she’s made and a love she’s never been able to extinguish. Stella: If the story were made into a movie, who could you picture portraying your characters? 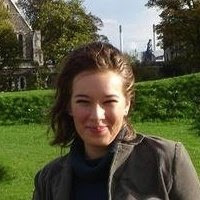 Christy Carlyle: Funny you should ask. 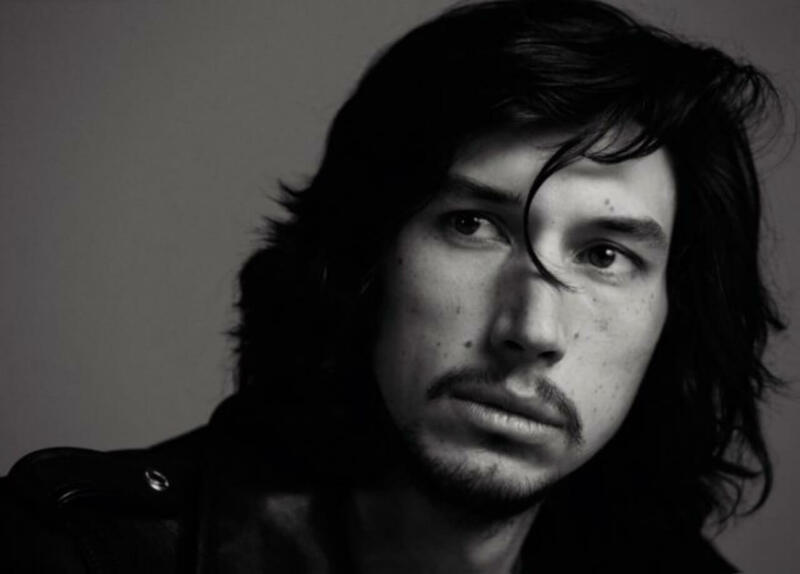 :-) I actually had a very clear idea of my hero when writing this story and saw him as having the large, muscular physique and dark hair and eyes of Adam Driver, who’s probably best known for playing Kylo Ren in The Force Awakens. For my heroine, Elyse Levesque, a red-haired Canadian actress served as visual inspiration. Stella: Would you like to share with us your future plans, what shall we be on the lookout next? 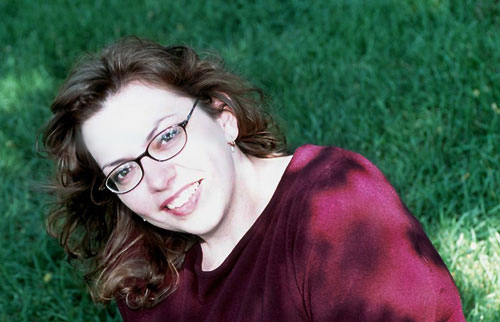 Christy Carlyle: Rules for a Rogue is the first in the Romancing the Rules series. Each story will feature a Ruthven sibling. So Rules is Kit’s story. Sophia’s will come next and it’s called A Study in Scoundrels. Last but not least, the youngest Ruthven, Clarissa, will get her happy ending in How to Woo a Wallflower. Stella: After such a release I think it goes without saying that you must be a period drama fan. So tell us: what is your favourite Jane Austen novel? / Modern Jane Austen movie/TV series adaptation? Christy Carlyle: Gosh, that’s a hard one. I’ve read all the books several times and watched some of the adaptations over and over. 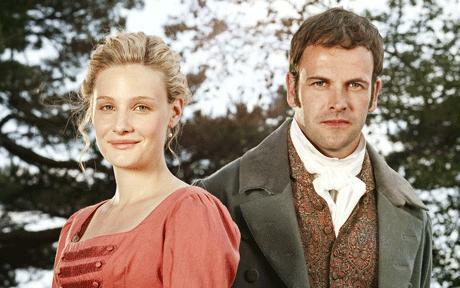 I really enjoy the updated Emma adaptation starring Jonny Lee Miller as Mr. Knightley and Romola Garai as Emma. Though my favorite portrayal of Wickham is, hands down, Tom Riley’s version in Lost in Austen. He actually made me want to write a Wickham adaptation someday. Stella: ... favourite Downton Abbey character? 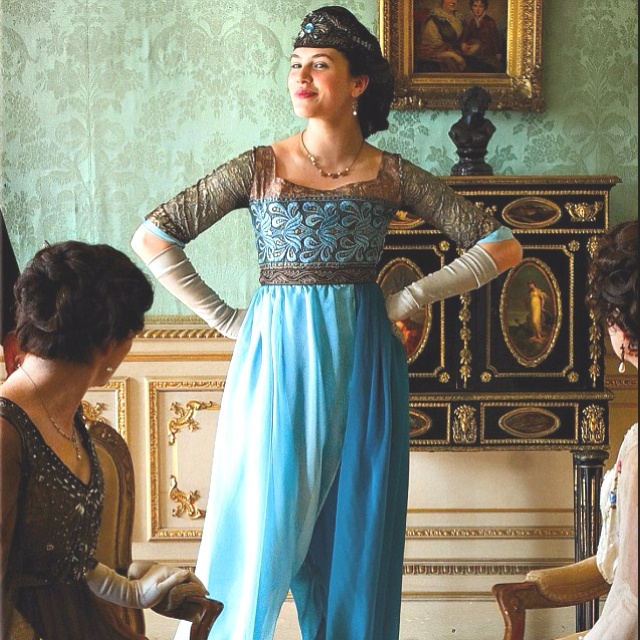 Christy Carlyle: Lady Sybil Crawley. So much so that I stopped watching the show for a year after one particularly heartbreaking episode. Stella: ... favourite British tradition? Christy Carlyle: Just the absolute respect and appreciation for good tea. I live in the Pacific NW and truly love coffee, but there is nothing like an excellent cuppa. Stella: Did you discover anything interesting/funny/weird during your research for the novel? Christy Carlyle: So many things! I did a lot of research on Victorian etiquette books and 19th century theater, most of which never made it into the book, of course. I also had to teach myself (with an article from the New York Times Magazine and You Tube videos) how to skip rocks, which I’d only ever done poorly in my life. There is a rock skipping scene between Kit and Ophelia, and I wanted to get it right. Stella: Wow, that's dedication! :-) Anything else you’d like to add? What can we be on the lookout for from you in the future? Christy Carlyle: Well, in addition to my Victorian historical romance novels, I’m working on a project that’s a little different for me. My only slightly secret project Is a historical mystery set in Gilded Age Chicago. I’m hoping to have it finished early next year! 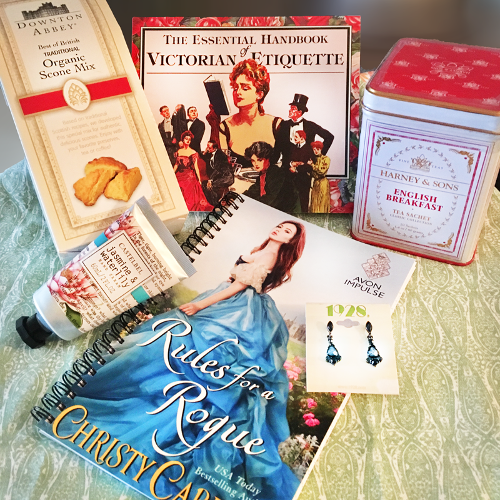 Fueled by Pacific Northwest coffee and inspired by multiple viewings of every British costume drama she can get her hands on, Christy Carlyle writes sensual historical romance set in the Victorian era. She loves heroes who struggle against all odds and heroines who are ahead of their time. A former teacher with a degree in history, she finds there's nothing better than being able to combine her love of the past with a die-hard belief in happy endings. Giveaway is only open to US residents!